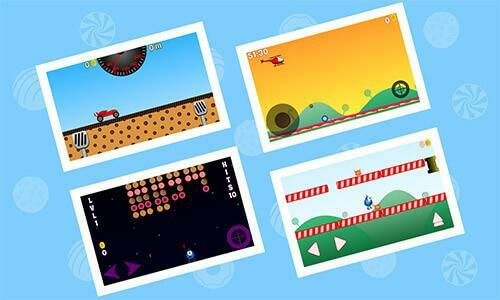 epollomes aims to deliver awesome Android games & apps full of fun, intuitive to play, with the best UI and UX possible. Additionally epollomes provides desktop apps, basic web and graphic design. The user base contains all ages: The little toddlers interested in colorful and educational games; The teens, young adults and the mature interested in all games categories. All our apps are designed with no harmful content and no user data is collected, keeping your privacy on top of our concerns. Why stay only a passive user ? Do you have an idea for an android app or game that needs to be implemented ? Do you have a product that you want to market via an android game? Do not hesitate ! Contact epollomes ! Click on the project image for more details and for download links. 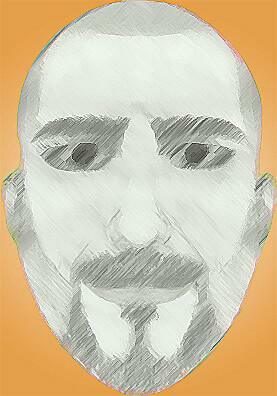 The main publishing framework is Android, and soon I will try to port the games to other frameworks. Hope you like them and do not hesitate to give us your feedback. If still not fixed please contact us on epollomes@gmail.com, or on our facebook page, we will try to reply within 48 hours limit. Any breaches of the above points is considered material breaches, and you agree to compensate us, according to law, for all losses, harm, claims and expenses that may arise from any breach of these terms by you. We are committed to the safety of your privacy and rights while using epollomes' applications, we make sure we have the least amount of permissions to the device and no identifiable information collected. Our apps' codes and libraries include no data collection , any data collection (In case present) will be from third party services used. Common situations encountered in epollomes' apps require the collection of certain data such situations include (in case it exists in the app) and not restricted to: (a) social networks login, (b) sending email for support, (c) accessing third party libraries or any other similar features. The application may, using Google analytics, send unidentifiable and non-personal statistical data to enable quality assurance and improve support processes. Such non-personal data includes unidentifiable usage of the Application (for example: information about your device manufacturer, statistical usage data, and device specific technical events such as software crashes or errors, and the number of times a certain screen is entered). epollomes uses third party ad serving technology that may collect information in order to serve more targeted ads. No precise location is sent as our current apps (such as but not limited to "Dare To Deal", "X Challenge", "Balloon Flee", "Sugar Monster - Hop Eat n Play", "Sugar Monster - The Mini Games", "Reckless Stunts,"Dare To Deal 2","MISS (My Internet Status)" and " Straight Penta" " restrict permissions and does not allow for GPS or Coarse location to be retrieved from the device. Third parties may collect and use data for ads purpose including, but not limited to IP address, browser information, internet and internet usage information. In many cases you have the possibility to login anonymously, please do consider your alternatives before providing your data to third party services, in case you don't; want to share personal data. You can easily uninstall the mobile app at any time by using the standard uninstall processes of your device, no files or data related to the app will be left on your device. For any additional inquiry or if you feel your privacy has been infringed while using the Application, please contact us via email at epollomes@gmail.com, will review your email and proceed accordingly. 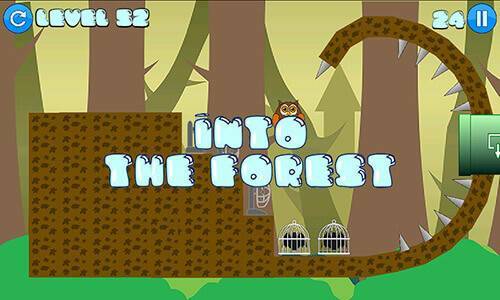 An epic new addicting 2D racing game with stunts and power-ups twist ! 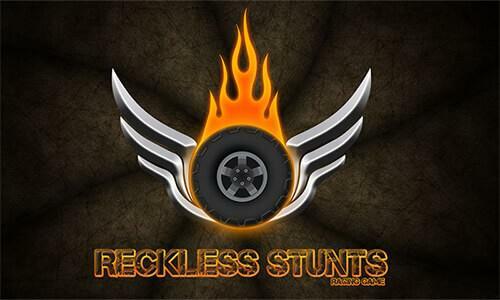 Reckless Stunts, is an epic new endless racing game with a stunt and power-ups twist, presented with a unique mechanical theme! 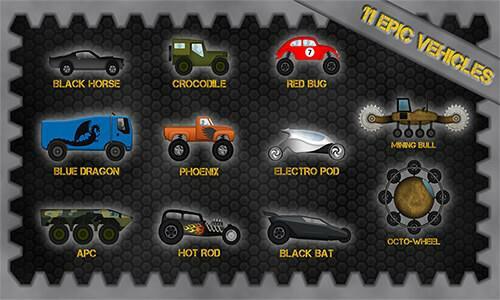 Race in 5 tracks with 11 awesome vehicles including: Muscle Cars, Monster Trucks, Army Trucks and APC, an Electric Pod, Hot Rod, Super Cars, Mining Tractor and a special Octo-Wheel. Each car has its own characteristics and is best suitable for a specific track, to help you perform better stunts and beat the challenges. Don't forget the charging power up meter to enable the in-race power-ups. 11 Cars with different categories: Muscle Cars, Monster Trucks, Army Trucks (Truck and APC), Hot Rod, Electric Cars, Mining Bull Dozer and a special Octo-Wheel. 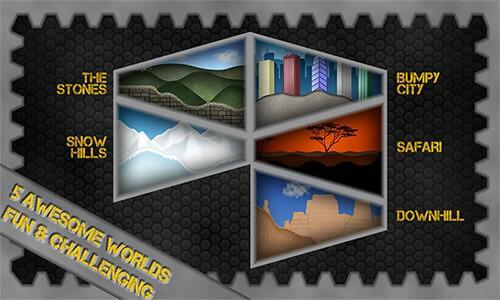 5 worlds: Stones Hills, Bumpy City, Snow Hills, Safari, Downhill. In game power-ups (Nitro, Fuel, Power Flip, Double Coin). 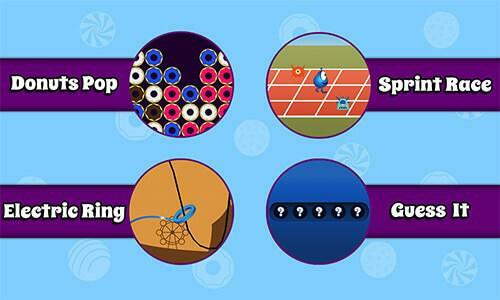 Use the power-ups to help you beat the challenges. Mechanical theme, with mechanical sounds and original soundtrack. Support all ranges of screen sizes: HD Graphics, support for Full HD, support for low end devices. You can turn off the car engine sound and keep the game sound effects. 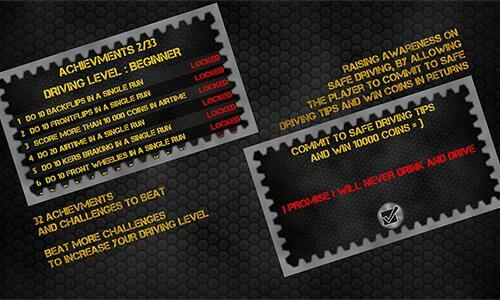 The game aims also to raise awareness on safe driving, by allowing the player to commit to safe driving tips and win coins in returns. Also the tracks are designed to be best driven when the driver uses the brakes wisely. Are you a reviewer? Are you interested in the game? Get in touch to provide you with all possible resources. This game is localized in English(Default), French. In order to get the required language simply change your phone language. 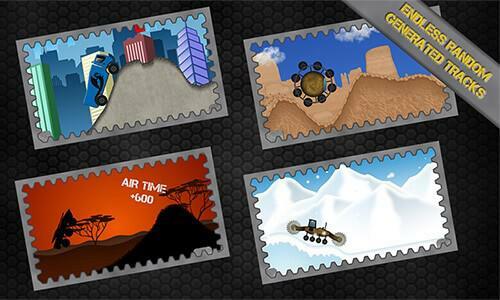 Different platform world to suit your taste, each with 32 different levels ! A total of 128 levels ! Can you Beat em all ?! Be ware of the mini monsters gang out there to get you ! 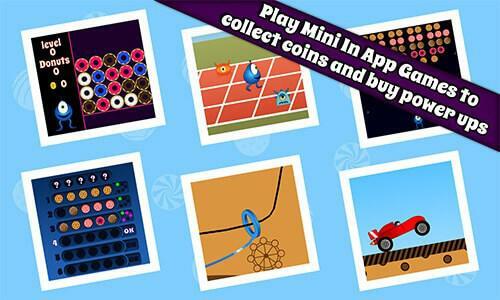 8 Awesome mini games for you to collect money instead of purchasing coin with your money ! what are you waiting for ? 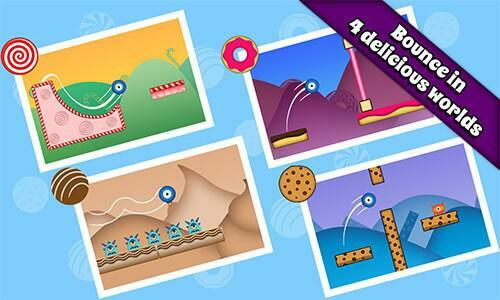 Download now and Hop Eat And Play ! Sugar Monster - Hop Eat n Play is a bouncy platform game with several sweets worlds, and packed with eight mini games for coins collection and power-ups upgrades, completely free ! Meet Nino, the Sugar Monster. 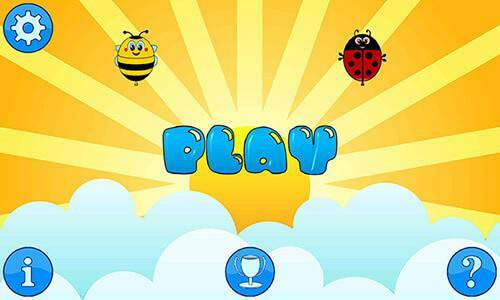 Nino is a little mutant bouncy creature that loves to Hop, eat delicious sweets and play games. The bouncing adventure takes him over four different worlds: Candy, Chocolate, Cookies and Donut Worlds; during the bouncy adventure he encounters members of the mini monstrous gang, trying to block his way. 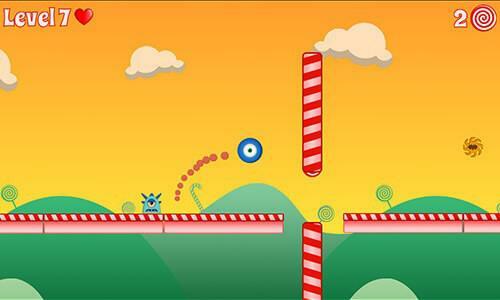 Your goal in the main game is to bounce from the start and reach the finish without being hit or falling off the platform, and eat as much sweets as you can. 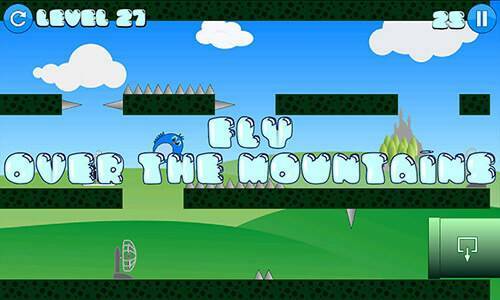 Beat the levels to unlock the power-ups, such as the super double jump and the Jet engine, to help Nino overcome the obstacles and the enemies! That's not all! When the Sugar Monster is not being a bouncy as a ball, he is playing the in app games! Help him out to collect coins and buy power-ups from the shop! The game is totally free, no money involved, no in app purchases, use the virtual coins collected in the bouncy game and the integrated mini in-app games, to buy the power-ups. This game is localized in English(Default), French and Arabic. In order to get the required language simply change your phone language. 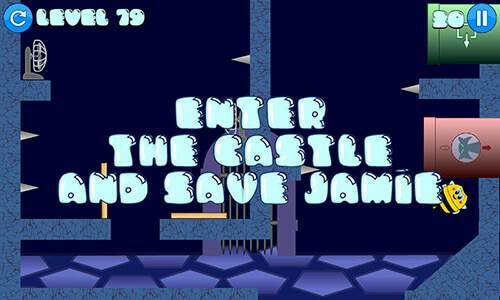 An epic balloon physics and puzzle adventure to rescue Jamie from the castle! 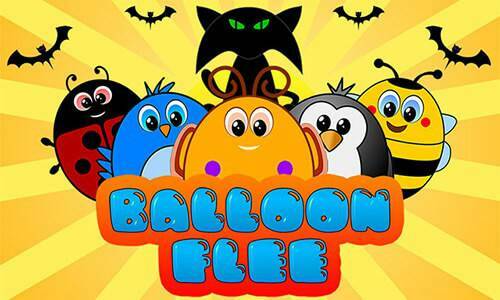 Balloon Flee is a physics puzzle/based game, where you use left/right controls to blow wind and move the air balloon around different obstacles such as fire, spikes, ventilator, pipes and other, to reach the exit pipe. It all started when a group of air balloon friends was taking a trip. 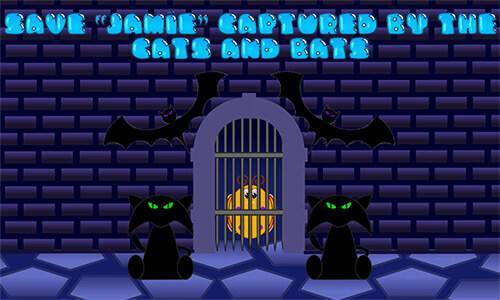 A Blue Bird, Bee, Owl, Penguin and a Ladybug were out peacefully enjoying their journey, when the Cats and Bats attacked them and captured their friend Jamie, and imprisoned him in the castle! Managed to complete three balloons in all levels? Let’s see if you dare to complete the survivor challenge by passing all levels sequentially with no balloon pop. 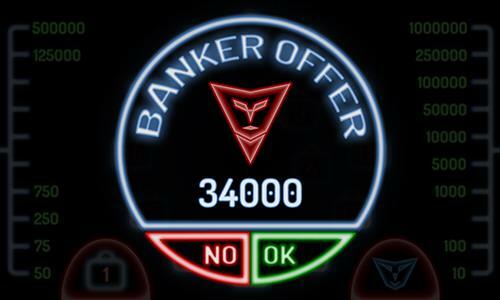 The sequel to Dare To Deal that kept you on the edge, comes back with the excitement of challenging the banker in the Deal Or No Deal game and win the maximum possible amount. But this time the challenge goes to space! He came back, cheap as always ! 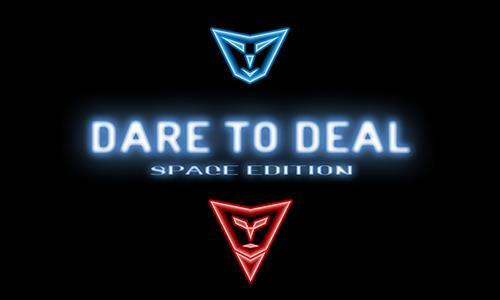 Dare To Deal 2 - Space Edition, the sequel to Dare To Deal that kept you on the edge of your nerves, comes back with the excitement of challenging the banker in the Deal Or No Deal game and win the maximum possible amount. But ! This time the challenge goes to space! You will play this time guided with your Artificial Intelligence assistant, in a unique glowing spatial theme and futuristic sound effects. - Support every possible devices device out there, from the cheapest low end devices to the QHD devices ! To Deal Or No To Deal, the call is yours. The game is localized is English, French and Arabic change your phone's language to get your desired languages. Simple to Play, Hard to Beat ! Can you Black em All ? Choose the theme that suits you from seven different themes inspired by Android L's themes ! Challenge you friends and brag about your score on top of the leaderboard ! 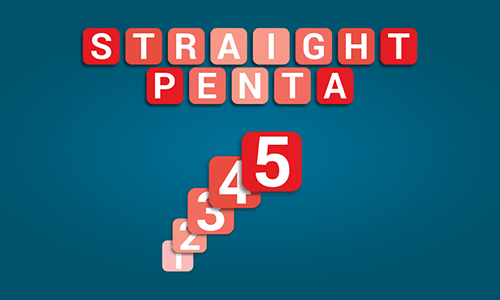 Straight Penta is a compelling simple free puzzle game. The objective is to arrange the numbers in the 9X9 array in a sequential order from 1 to 5, horizontally or vertically, increasing or decreasing order. Thus forming what's called pentas. The arranged sequential numbers turns black. Swipe Left/Right Up/Down to move the rows/columns. You can move five steps in a single swipe, and you have 555 moves. You do not need to complete the puzzle to submit the score, simply click "Score Me" whenever you want to end the round and get your score. When your number of moves reach 0 your current round automatically ends. 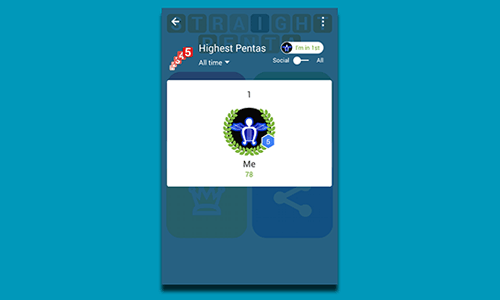 Download Straight Penta now for free, and test how fast and smart are you? The game idea at first was to develop something related to the mathematic factorial operator, thus having an incremental or decremental object adjacent to each other. As for the graphics since the game design started after the release of the Android L (dubbed later on Lollipop), the game followed the Android L design guidelines and color themes. 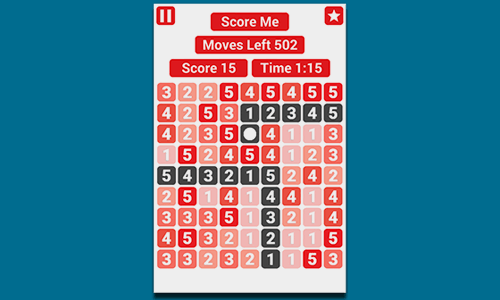 As usual a perfect engine for this small puzzle game was andengine: light, fast and an epic 2.8 mbytes APK size. 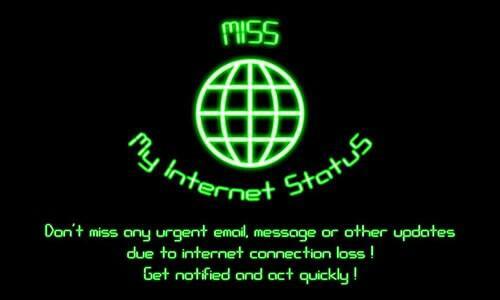 Never miss any important email, message, or any update, due to internet loss ! 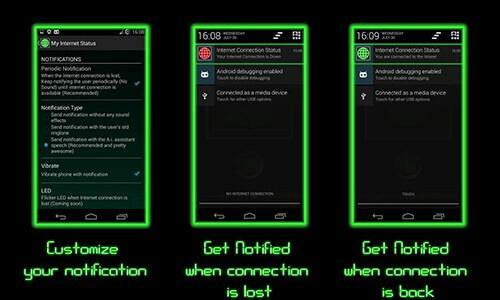 Get notified as soon as you loose connectivity. PS: If you receive "internet connection available" notification, without a disconnection this means that the internet connection had undergone a glitch without disconnecting. Technically while other app use DNS or HTTP check, this one uses a low level ping, that gives 100% accurate result and preventing erroneous cached results. The app is straight forward: install, launch it once and the process will handle everything for you. You don’t even have to restart it after reboot. This game was sponsored by the need of a client who had a defective ADSL line and couldn't fix it. So the idea came to notify him ASAP. One of the most entertaining and enjoyable mini games packages! 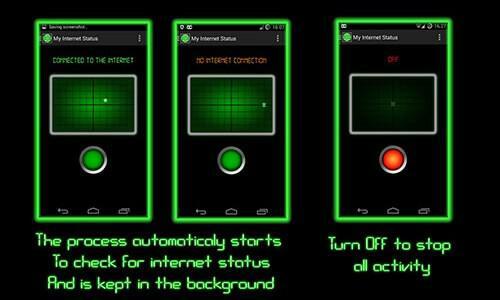 A must have on your android device ! 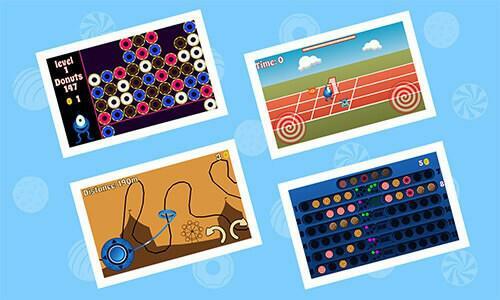 Cool games inspired by several retro games with a simplistic and cool tidbits style! Designed to run on all range of devices, from low ends devices to QHD+, to let all of the people enjoy simple stress free games ! 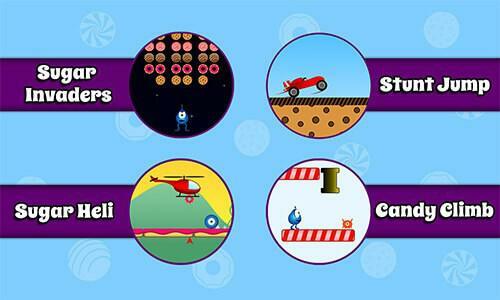 Shoot Invaders, Stunt Jump in a Race Car, Fly an helicopter or Climb the Candy ! Pop the Donuts, Sprint Race the monster Gang, Do not let the ring touch the electricity, and try to guess the tidbits code! Looking for a single free app that contains a bunch of addicting games full of fun? 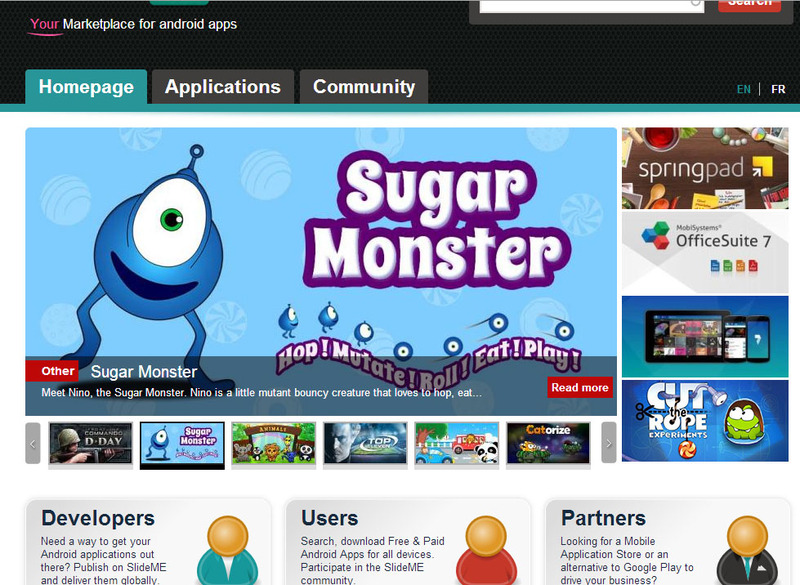 With this lite version of "Sugar Monster" you will get 8 free mini games without the need of any additional installation. Perfect for killing the couple of minutes that you wait here and there. There is a game for each and every taste ! Download now : ) ! 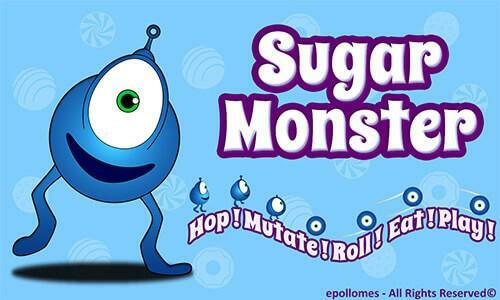 This lite version is part of the full sugar monster game the "Sugar Monster - Hop Eat n Play". In case you you want the full game you can also download it for free. If by any chance the game doesn't start, kindly consider restarting your phone and trying again. 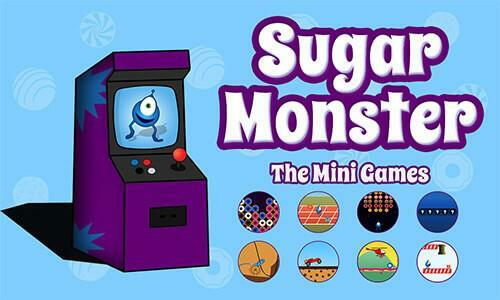 This game is originally part of the Sugar MOnster - Hop Eat n Play, but was released a a liter version for the people with low space on their devices in order to keep the mini games after finishing the original platform game present in the main sugar monster release. The human knowledge is threatened! Are you the brightest hero that will save it? 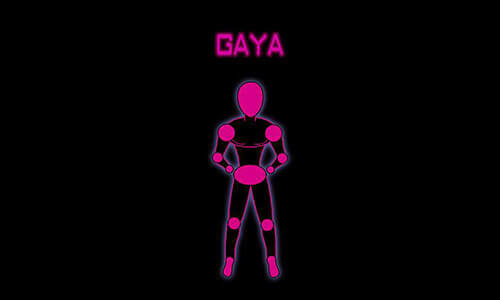 Play as a female robot prototype "Gaya"
Download now and start shooting those alien Q's ! It's the year 2025, a race of super intelligent X aliens, challenges the human race's knowledge, experimental secret prototype droids are humanity's last chance of survival. The prototypes take the shots. You . . . have to call them . 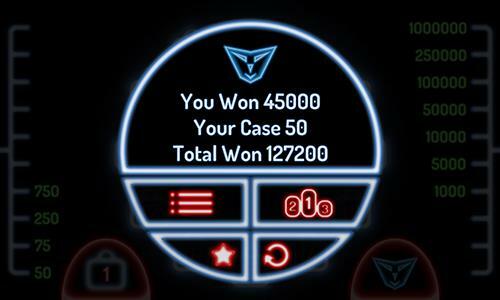 . .
X Challenge brings an astonishing revamp to the mental math games. 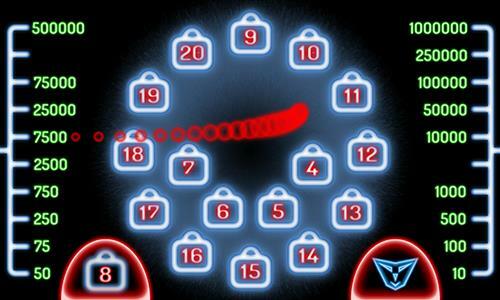 The only mental math workout packed with special sound and glowing visual effects. 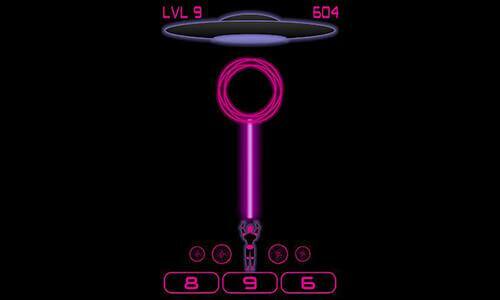 The game is straight forward; the X aliens UFO shoots math questions on the prototype droids, Zirus and Gaya. 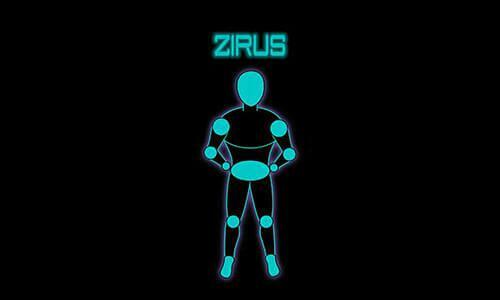 You have to control Zirus and Gaya by answering the question correctly and shooting it with the plasma beam. The faster you shoot the 100 questions, the higher you score. You are allowed three plasma cells (i.e. three errors), on the fourth error the prototype droid will be damaged. 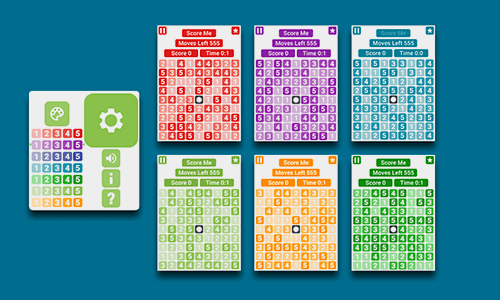 FREE updates with new questions, new prototype droids, themes and more! 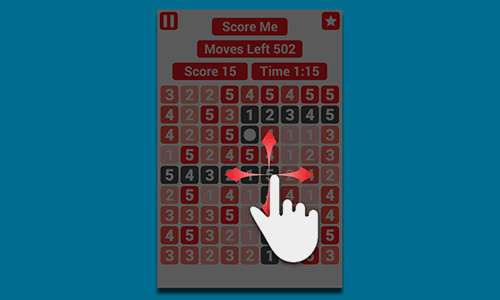 The best mental math workout game app and It's FREE! The game is designed not as a game to just calculate the correct answer but also to do it faster and faster as you move through the questions, focusing on your IQ and fast reactions. This game is localized in English(Default) and Arabic. In order to get the required language simply change your phone language.